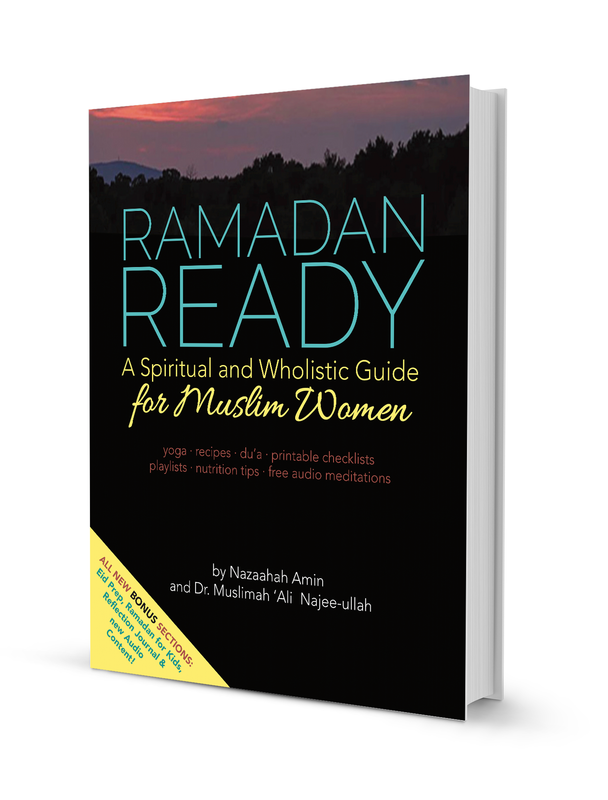 Our Ramadan Ready Book is full of information designed to physically, mentally and spiritually prepare you for the long days and short nights of Ramadan. 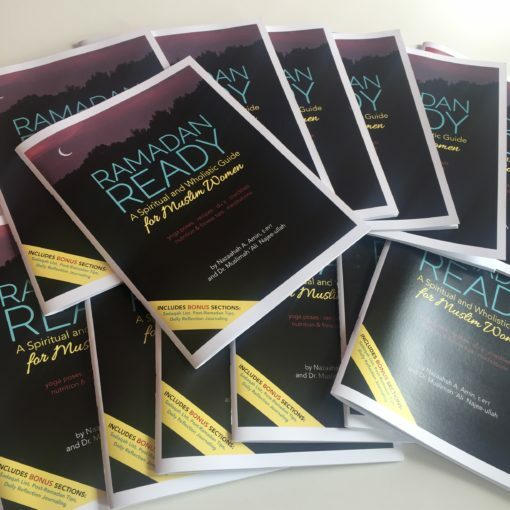 Our Ramadan Ready Book is full of information designed to physically and mentally prepare you for the long days and short nights of Ramadan. It contains nutrition tips and supplements for sahoor and iftar, quick and simple healthy, energy-sustaining recipes, hydration tips, and schedule; as well as ways to remove clutter, improve mental clarity, and achieve spiritual calm during this most Blessed Month.